I was taking a course taught by two professors who had written a textbook on urban land-use planning, and they were explaining why highways get built, where they get built, and they were explaining it as if it were a mathematical equation, and with every class, they added a couple of factors—population density, grade elevations, things like that. Totally rational. I would sit there diligently taking notes, and then one day I suddenly said to myself, This is all wrong. They don’t know why highways get built where they’re built, and I do. 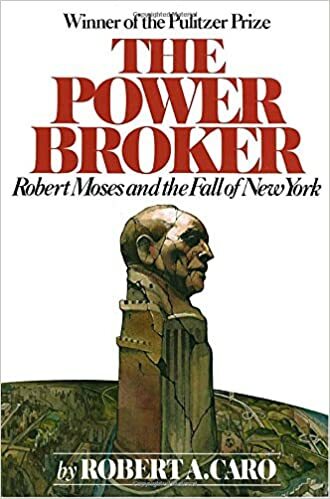 They get built where they’re built because Robert Moses wants them built there. From The Paris Review interview with biographer Robert A. Caro.